Our Library Book Cart is ready for students! 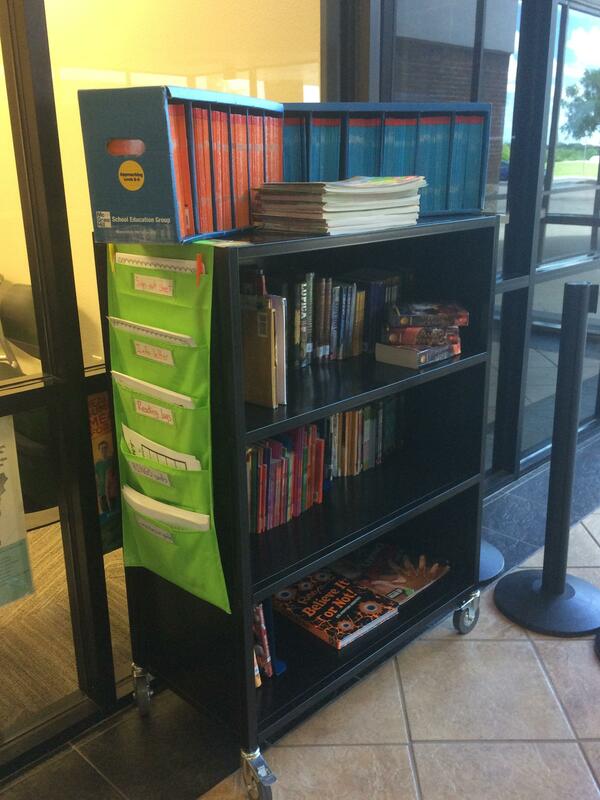 We are excited to offer a book cart stocked full of books for students to check out and read over the summer. Students may come up to campus, browse the cart (located right outside of our front office), check out 1-2 books, and take them home to read. Once they have finished reading the books, students can come back, check out more and take them home. We have books of all different levels and genres, so come check it out! We also have bags of free books for students to take home and keep. Let's make this a summer full of reading!